Anirban Lahiri is one of the favourites at the CIMB Classic, due to his triumph earlier this season at the West course which included a 10-under 62 in the third round. The 27-year-old, who won the Malaysian Open at the Kuala Lumpur Golf and Country Club's West course, knows that a big week could also be the springboard to his American dream. "This is a very important week for me in many different ways. Both in terms of 2015 and in terms of 2016, it's a funny situation to be in because obviously this event is critical as far as the Asian Tour Order of Merit is concerned," said Lahiri, who leads second-ranked Scott Hend of Australia by slightly over $621,000 on the Asian Tour rankings. "I've been trying to do it (win the Order of Merit) for the last two years. A couple of years back Kiradech (Aphibarnrat) got way ahead of us and it kind of shows you how important it is to play well at KLGCC. I'm in the exact same position, and hopefully I can put four good rounds together this week and give myself enough distance where I may not be caught. That would be Utopian for me if I can do that by Sunday. "And in terms of where I am now with moving on to play in America and getting my card and my membership there, this becomes a very important event because this is my first event on the PGA TOUR officially for 2016," he added. 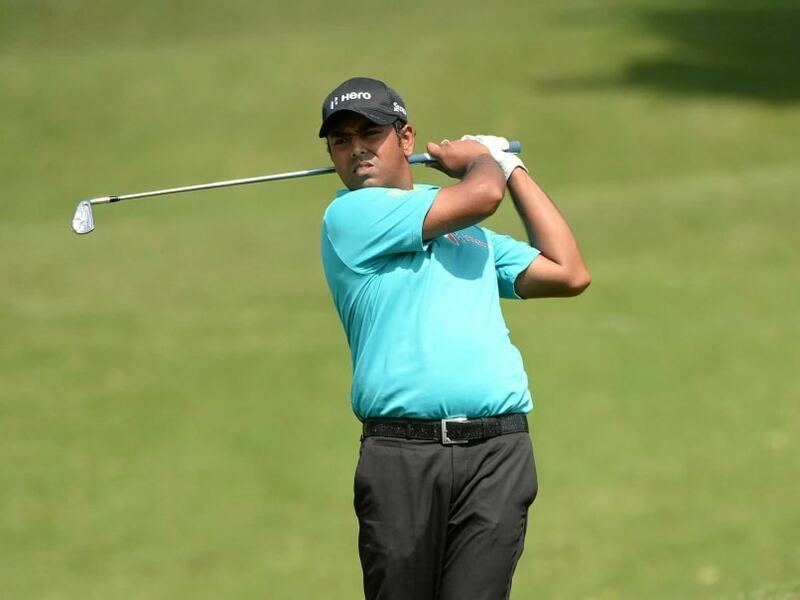 World number 37 Lahiri will be one of the favourites at the CIMB Classic, due largely to his triumph earlier this season on the West course which included a 10-under 62 in the third round. He will need to contend against a stellar line-up who includes Major champions Adam Scott of Australia and Ernie Els of South Africa, 2013 FexExCup champion Henrik Stenson of Sweden and double title holder Ryan Moore of the United States. Mardan Mamat of Singapore, who finished fifth in the 2010 CIMB Classic, Indian S.S.P. Chawrasia and Prayad Marksaeng of Thailand will be among the Asian Tour stars hoping to catch Lahiri on the Merit race. Playing in his fourth straight week, which included a debut at the Presidents Cup in Korea three weeks ago, Lahiri is prepared to dig deep into his reserves to maintain his good form which includes two top-10s in Macao and Hong Kong. "In terms of the game, I think it's in a really good place. But obviously the energy levels are beginning to dip. It's been a long year. I've made four or five trips all the way across the world from India to America, then back, then to Europe, then back, then to Asia, then back. But I'm at home right now. This is as close to home as it gets for me, and I'm just comfortable on this golf course," said Lahiri.